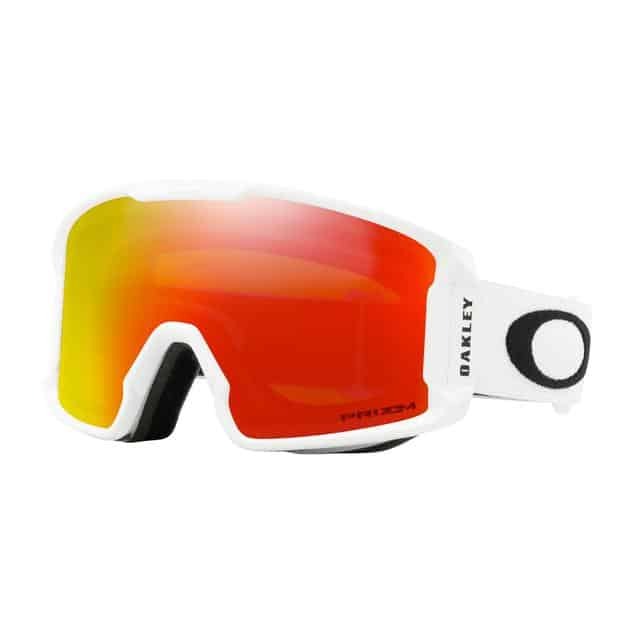 When it comes to the winter sports goggle world, Oakley is no stranger to the spotlight. 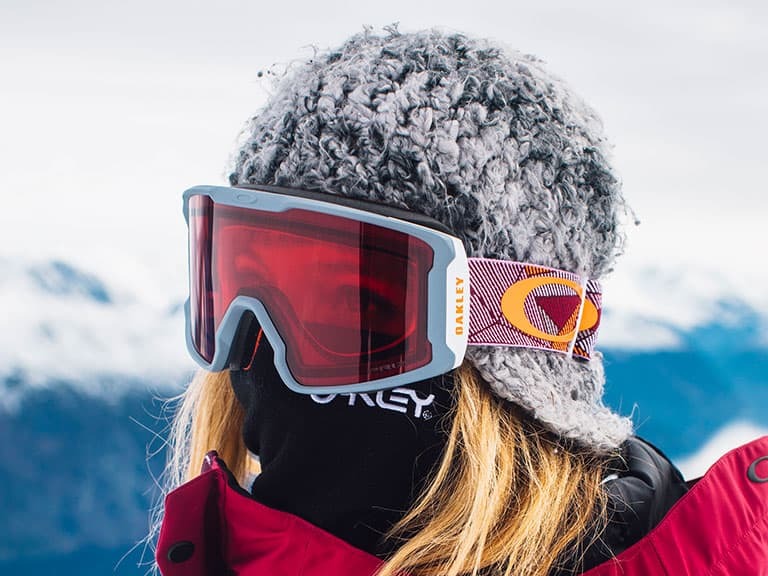 As one of the leading goggle brands, their products are unsurprisingly popular and can be seen in lift lines and on skin tracks around the globe. Whether you’re a skiing veteran or fresh on the groomers for the first time, a good pair of goggles is necessary for a good day on the slopes. 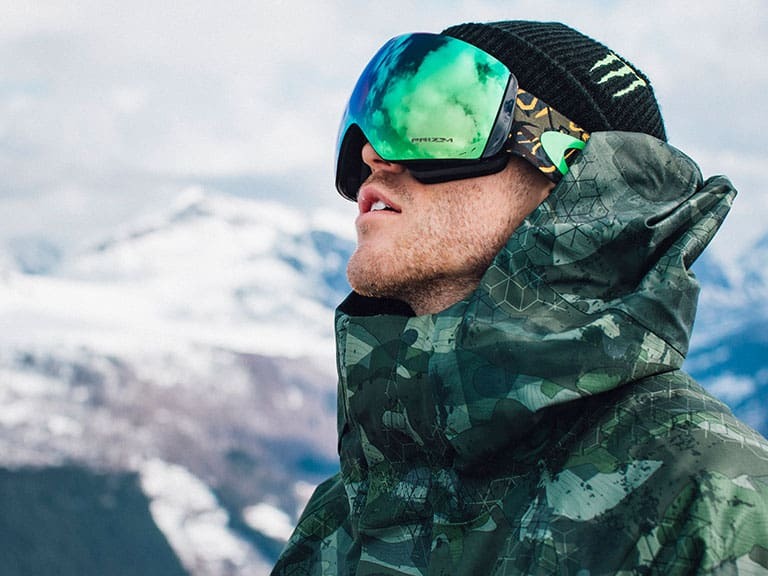 For those of you on the hunt for a new pair of goggles and seeking a new set of Oakleys, we’ve put together a list of our most popular Oakley goggles. If you have yet to try a pair of Oakley goggles, one of the pairs in this list may be a great model to start with. 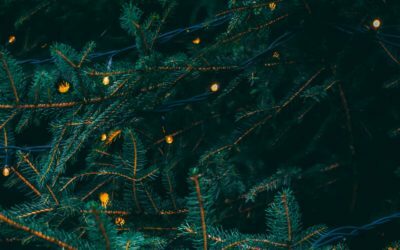 We know goggle shopping can be overwhelming so add some ease to your shopping experience by using our helpful goggle guide to assist you in how to choose the right goggles for you. 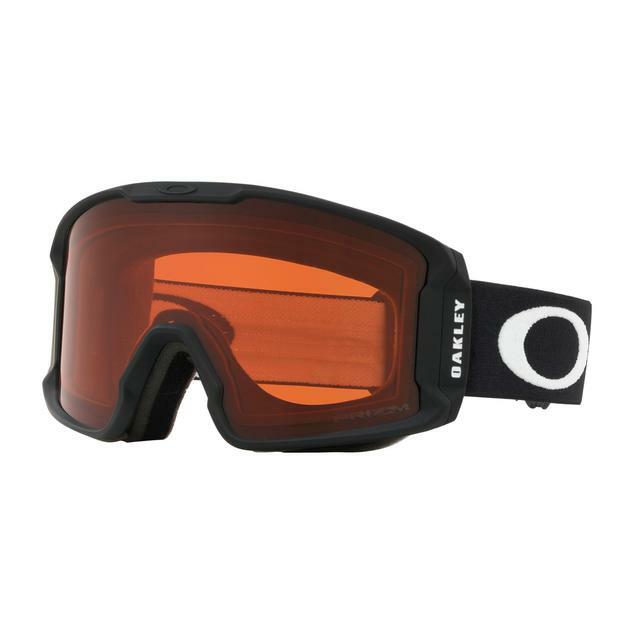 Oakley’s Line miner XM goggle is a mid-sized fitting goggle available in a variety of different frames and lens tints. If you find the mid-sized frame is not quite large enough to your liking, you may prefer the Oakley Line Miner with its slightly larger frame. Showcasing a cylindrical-style design, these goggles maximize the wearer’s peripheral view and a close-to-face fit improves downward and side-to-side periphery. For those looking for a goggle that they can wear over their glasses, the Line Miner XM is a great choice. Located at the temples, there are slight notches in the frame making them compatible with most prescription eyewear. 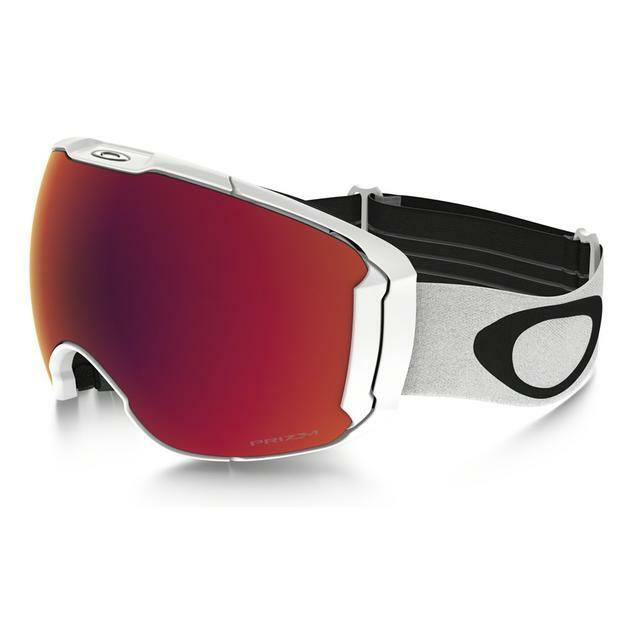 IF you’re looking for the best of the best, this goggle is the only goggle in Oakley’s fleet equipped with the new PrizmTM Inferno lens technology option. Additional features include a removable strap as well as removable triple-layer face foam. This sleek looking goggle was inspired by the helmet visors of fighter pilots. 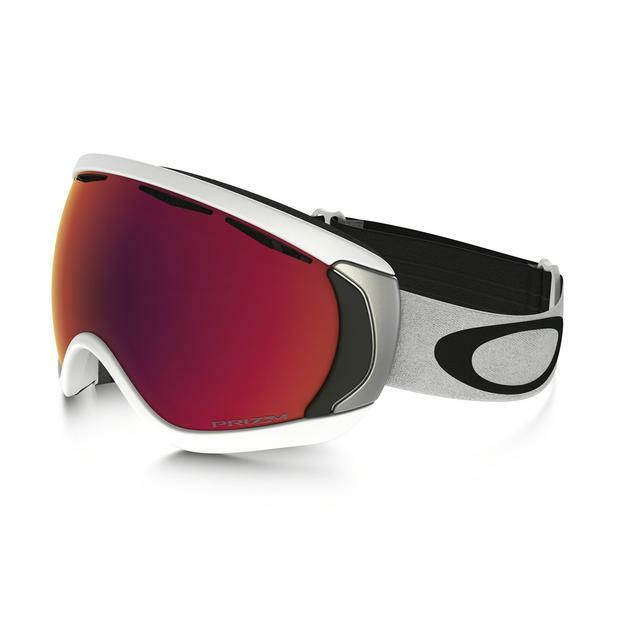 The large spherical lens optimizes the wearer’s peripheral view and allows for impressive downward vision so you can enjoy the slopes safely and nail your line even in the toughest terrain. Like the Line Miner XM above, the Flight Deck XM is also a mid-sized goggle equipped with frame notches to accommodate most prescription eyewear. Designed for seamless helmet compatibility, the Flight Deck XM is a perfect choice for shoppers in search of a goggle that will easily pair with a helmet. When the conditions change and a lens swap is necessary, the Ridgelock interchangeable lens system allows for easy lens changes without hassle. 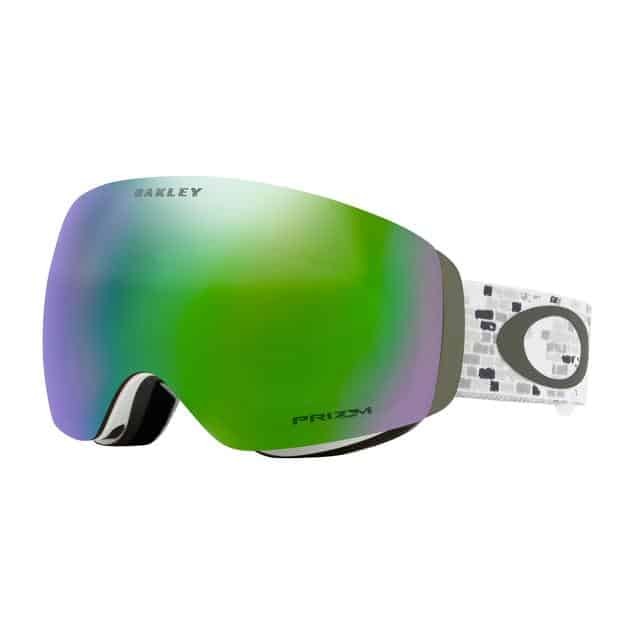 Designed for the skiers and boarders in search over a larger size goggle, the Airbrake XL showcases a flush design with a less technical aesthetic. Equipped with Switchlock® Technology, you can swap lenses easily and hassle-free. 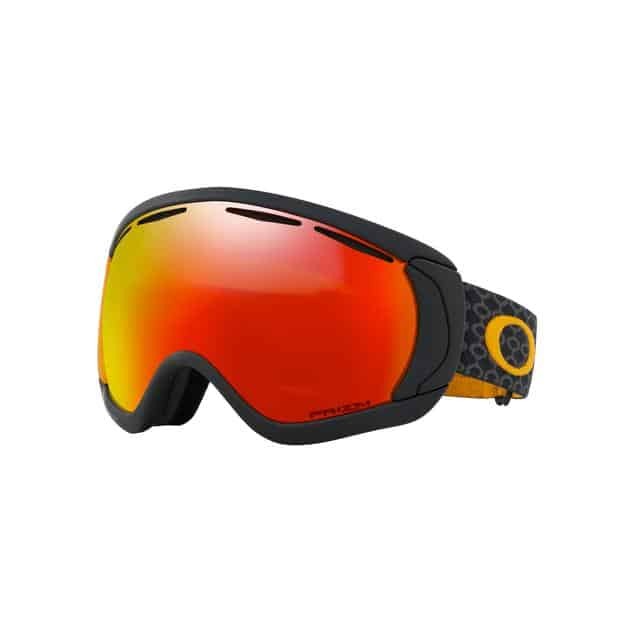 To fully profit from this feature, the Airbrake XL is sold with two lenses included so you can easily enjoy a variety of conditions on the slopes. Fully helmet compatible thanks to the articulating outriggers and streamlined frame design, these goggles are easily a favourite for any rider. 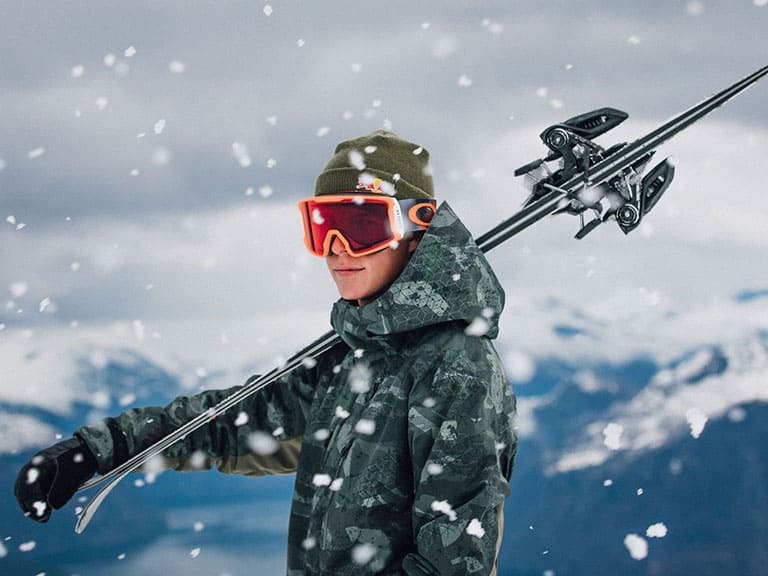 If you’re on the lookout for a larger sized goggle with impressive peripheral vision and easily interchangeable lenses, the Airbrake XL is a great choice for you. 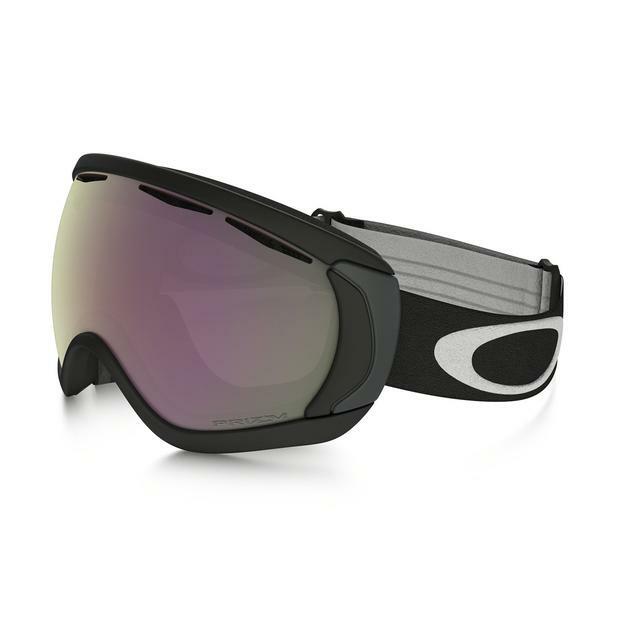 To top off the collection of our most popular Oakley goggles we have the Canopy. This oversize goggle is part of the High Definition Optics® (HDO®) collection and meets or exceeds the optical clarity standards of the American National Standards Institute. 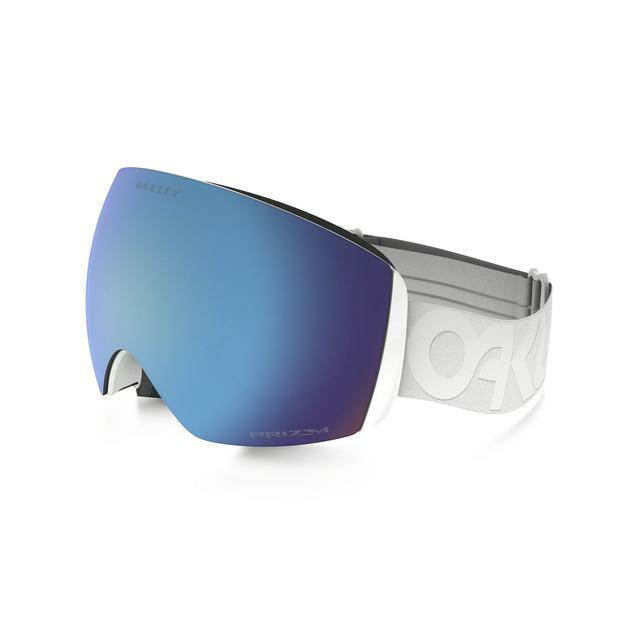 Featuring the Oakley O Flow Arch, breathing easier so you can recuperate and breathe comfortably after hitting the wildest freeride lines. Discrete notches in the frame make wearing glasses underneath possible and a Flexible O Matter™ frame conforms to your face for a secure and comfortable fit.